What Should You Do If Children Playing Violent Video Games? Did you know video games for children and pre-teenagers earn up to 10 billion dollars per year in the United States? In fact, some researchers have stated that video games are such an obsession among the young generation, that it might gross 100 billion dollars soon! Do video games make kids violent? It is very normal for you to get worried about your child’s increasing addiction to video games. It is important for you as a parent to expand your knowledge on video games and learn about the kind of influence it can have on your children. Here is an article to help you deal with the issues occurring in children due to video games addiction. It’s true there are a couple of video games that provide your child with harmless entertainment and educational value at times. But the fact is that most of them focus on violent activities. 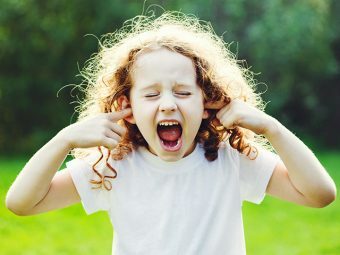 These portray a lot of physical aggressions that your child might be unknowingly picking up. 1. Many video games focus on the killing of animals and human beings. This might encourage your child to think it is normal to slay or shoot people. Your child will learn about homicide. 2. 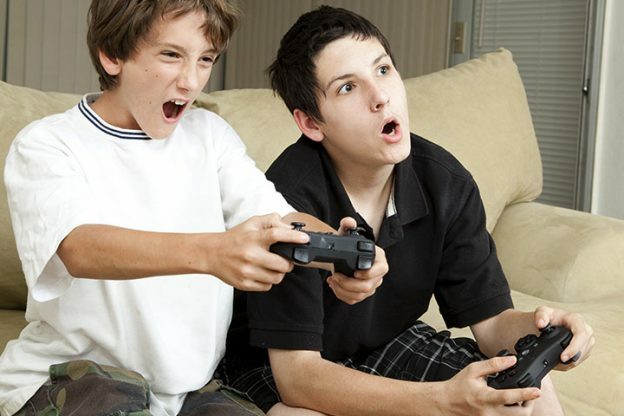 Many video games glorify the usage of drugs and alcohol and your child may pick up on these habits eventually. 3. Violence or criminal behavior is present in a lot of video games. This will indirectly begin to affect your child’s brain. 4. Often the violence towards women and their sexual exploitation is also glorified. This will have a harmful effect on your child’s developing mind. 5. Your child, like most other children, might have learnt foul language and obscenities through video games. Obscene gestures also play a vital role. 1. 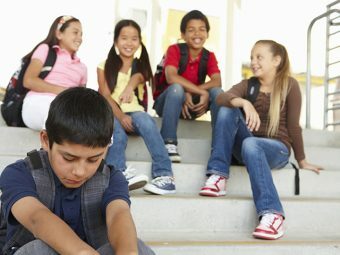 Your child will become poor at social skills. The fact that he isn’t being active enough or meeting more people around him will make him less social by nature. 2. Your child might spend less time with family or even at school work. This might result in quarrels with siblings and classmates. Poor grades too could be a side effect. 3. There are possibilities that your child will start to become overweight by playing too much of video games. Sitting in front of the screen at all times means no physical activity or exercise. Select video games for your child yourself. Go through the content carefully before you reach a conclusion. Play a few games with them so that you are aware of the content of the game. Don’t just focus on video games at all times. 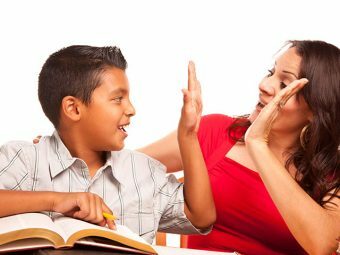 Encourage him to develop a new hobby such as singing, reading, dancing, sports or painting. Talk to parents of other children and tell them about your family rules on video games. Always remember that you are a role model for your child. Support him during the good times and admonish him when needed. If you are concerned about your child’s video game habits, do set some rules or limits for him/her from day one. It is not possible to expect your child will never play video games. The idea is to ensure the content is properly filtered. As a parent, you should be alert and conscious about your child’s habits. Keep your communication channels open with your child and spend some quality time with him. Hope you liked our post on video games effects on children. If there is something you would like to share, please feel free to leave your comments below.